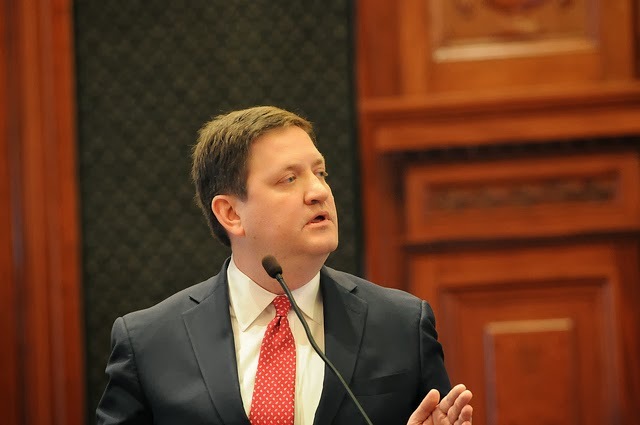 State Rep. David McSweeney has proposed legislation that would give another option for the Attorney General's office to look into possible violations of the Open Meetings Act. Currently, Illinois state law says if someone believes there is a violation of the open meetings act, he needs to file a request for review within 60 days of the alleged violation. The problem is that because of laws regarding when public bodies must disclose their closed session minutes, it's difficult to suspect when a violation took place. McSweeney, R-Barrington Hills, is proposing that if the alleged violation isn't discovered within the initial 60-day period, someone can request for a review 60 days after the discovery of the alleged violation. Read the entire story by Joseph Bustos in the Northwest Herald.